Barbara Baatz Hillman, designer, painter, and cat lover, has an extensive background in oil and acrylic painting. Her versatility enables her to design just about any subject, but her specialties are wonderfully lush flowers and elegant angels. Look for her trademark symbol of a dewdrop somewhere on her floral designs. 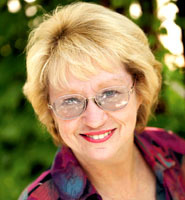 Barbara has won several awards for her designs. 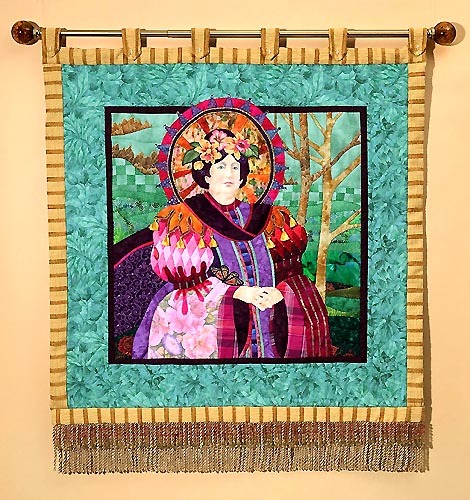 Barbara also enjoys quilting and shown below is one of her creations from her private collection (please note that these artworks are not available from Kooler Design Studio!). 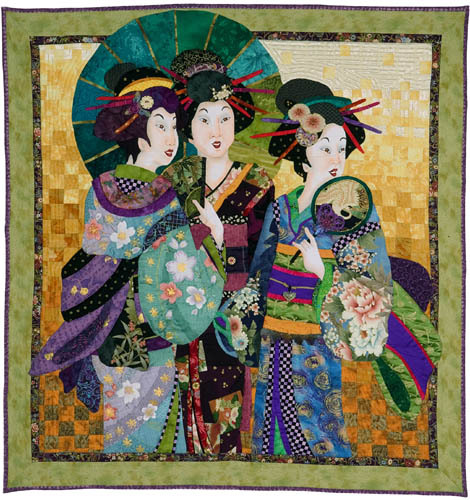 Click here to see Barbara's designs.